Founded as a result of a passion for organising by Jo Jacob, Benella can help you by providing home PA services, decluttering, photo organising and organisation or assistance with moving home including home-staging and unpacking. Located in Petersfield, 5 minutes from Bedales school. Let Benella take your stress away. Discreet, confidential and reliable. 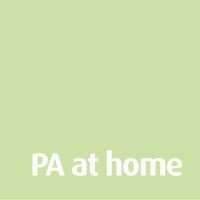 PA at home – Personal Assistant for your home providing regular or ad hoc hours to keep on top of all the things you are too busy for. 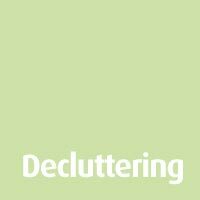 Decluttering – Organisation and clearing sessions with an experienced declutterer in a non-judgemental and fun way. 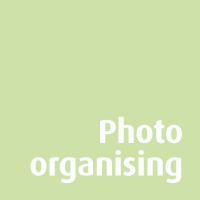 Photo organising - Help organising your printed and digital photographs so you can preserve them and share them with future generations. 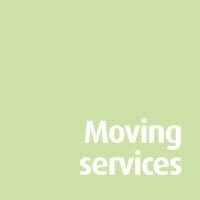 Moving Home – Home-Staging advice, Unpacking help and dealing with all the paper work involved in moving home.